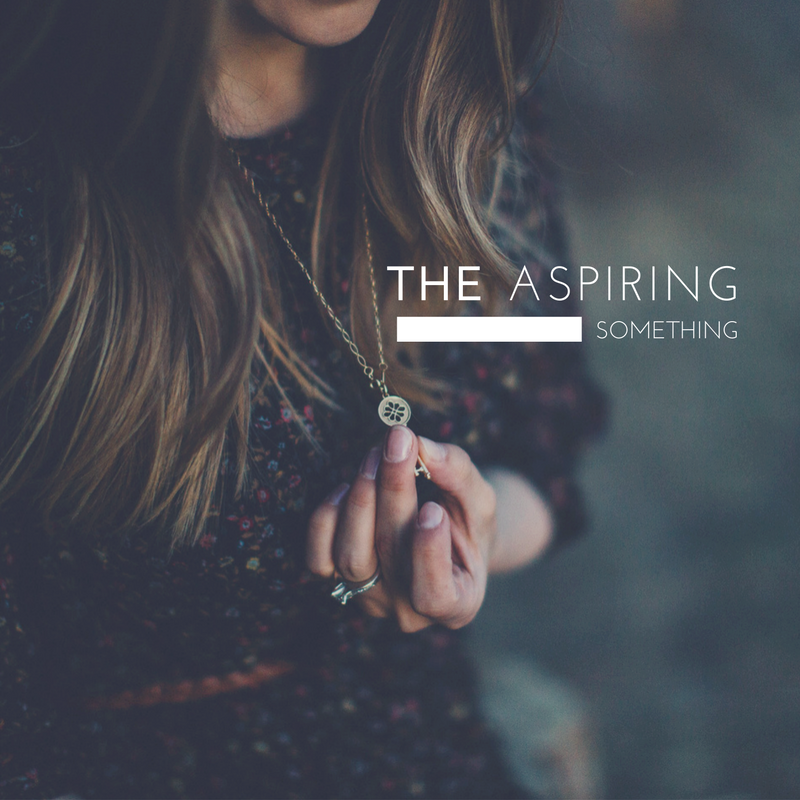 THE ASPIRING SOMETHING – Page 2 – The adventures of a girl aspiring to be many somethings, including (but not limited to) a pretty good wife, a passable mom, a decent human being, and a humor blogger whose posts you actually want to read. What If It’s Another Boy? July 4, 2017 July 4, 2017 by theaspiringsomething1 Comment on What If It’s Another Boy? As the days leading up to our anatomical screen get closer and closer, I've started to ask myself, "What if it's another boy?" And I think I've come up with a pretty good answer. Having a second baby is exciting and terrifying, just like it was the first time around...only different. Can We Cool It With the Countdowns? April 17, 2017 April 17, 2017 by theaspiringsomethingLeave a Comment on Can We Cool It With the Countdowns? Do you ever feel like you're so busy counting down to things in the future that you forget to appreciate today? Maybe subconsciously I was feeling a bit guilty about leaving my son to have some time to myself, but I don't think that it's fair for moms to have to feel this way. Being a mom brings me incredible joy, but it's important for me to remember that, while it's a part of my identity, it's not the only thing that defines me. I'm allowed to do things for myself and have time alone; it helps me to appreciate the time that I do spend with my son and not take those moments for granted. To be totally honest, as far as children’s television goes, PAW Patrol is not so bad. The storylines are entertaining enough, the dogs are cute, and the ever-important themes of trying your best and working hard run rampant. That being said, watching this show on a fairly regular basis has started to get me wondering about a few things, and I felt that a blog post would be a good place to get them off my chest.